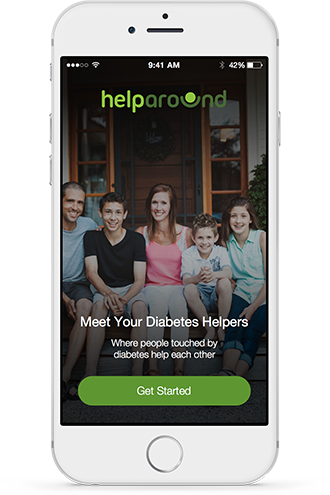 HelpAround is where people touched by diabetes help each other. What do y'all normally sell/offer for different types of insulin? I have t seen too many people post about how much they're selling for, and I don't know what an appropriate amount to offer is! I would hate to lowball or over pay and I'm sure I'm not the only person who's wondered! Hi. I'm Olivia I am currently without insurance and only have a little bit Humalog left please if anyone could pay it forward or something I would really appreciate it. Please! Hi all, I'm teying to get rid of a few boxes of tresiba and vials of humalog. i also have glucagon pens. DONATE: i have few viale of Admolog insulin expires in march 2020 or latter perfer to ship in ny. you pay shipping or send prepaid label. can share between few people. Hi! I am looking for syringes. I live in Indiana and you need to have a good rx to get. My endo is booked solid until the end of May and she won't write any rx without seeing her. I have novolog vials, one touch verio, and a couple of g5 transmitters I could trade. I have plenty of pen needles but I received novolog vials as part of a trade not realizing I didn't have any syringes! Hi all, I'm in need of glucagon kits and Humalog! If anyoke coule help that would be great! Thanks! Living with type 1 diabetes since 1997. Hi all, I'm in need of glucagon kits and Humalog! If anyone could help that would be great! Thanks!! TRADE will trade Humalog vials for Levemir flex touch pens. Hi everyone, I have 2 dexcom G4 receiver, 2 dexcom G5 receivers, 1 sensor G4/G5 and a MiniMed paradigm insulin pump. Receivers: $50 Sensor: $20 Insulin pump: $75 Please let me know if you're interested!